The experts at J and J Asbestos Abatement Corp. have been protecting residents and companies from hazardous toxins since 1988. We specialize in the removal of asbestos, mold, lead paint and other harmful chemicals. We keep your environment safe! We are locally owned and family operated, established in 1988. We are fully licensed and insured, and all our staff are OSHA Certified. 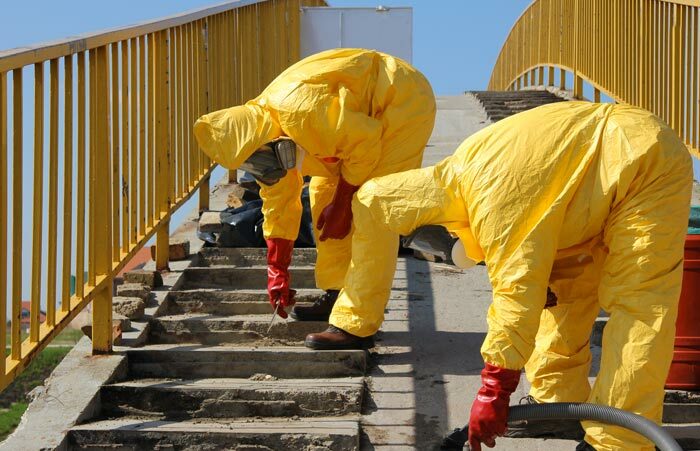 We offer a full line of hazard removal services, including asbestos, mold and lead. Our professional certifications ensure we adhere to industry-leading environmental standards. Locally owned and operated, J and J Asbestos Abatement Corp. is your trusted source for comprehensive hazard removal services. We provide full-service consulting throughout greater New York. Our experts offer asbestos consulting, detection, testing, removal and encapsulation. We also inspect for lead-based chemicals and provide lead testing and pipe inspections for disposal found in transformers and capacitors. Our services also include mold removal. With three decades of experience in these essential services, it’s easy to see why we are the leading company for asbestos removal in Brooklyn, NY and beyond. Our track record of successful projects includes a long list of satisfied customers throughout the region. We attribute our success to our company mission: to keep our clients safe from harmful chemicals. This ultimate goal is why we adhere to the highest industry standards in quality and safety. 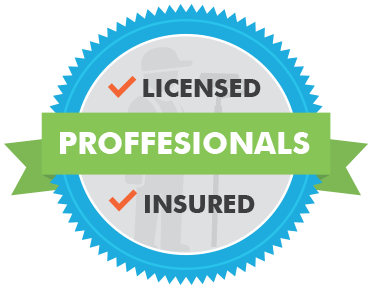 We are EPA Lead Certified, New York City and State Asbestos Removal Certified, OSHA Certified and fully licensed and insured. We have established a reputation for high-quality work at competitive rates. Our expert technicians are highly qualified, experienced and very hands-on. With J and J Asbestos Abatement Corp., your asbestos, lead or mold removal is guaranteed to be as affordable and hassle-free as possible. Contact the experienced professionals at J and J Asbestos Abatement Corp. today to ensure your environment is safe for tomorrow.